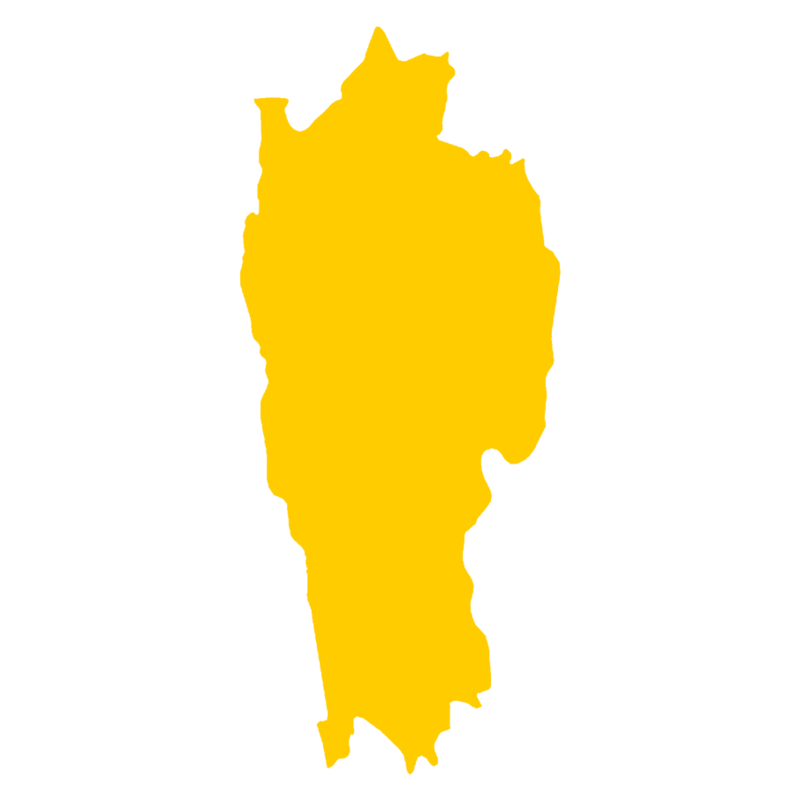 Mizoram Govt Jobs 2019 - Latest Recruitment notifications to apply for 3 vacancies in Mizoram. The list contains 3 new jobs announced by Mizoram State Government's various organizations such as Mizoram Police, Subordinate Services of Mizoram, SSC, Mizoram PSC, Mizoram Electricity Department, State PSUs, Universities of Mizoram, Education Dept of Mizoram, Health Departments of Mizoram, NHM Mizoram, MGNREGA, Mizoram High Court, various District Courts of Mizoram and other govt and private organizations of Mizoram. To Apply for these 3 vacancies, browse through below list of notifications and get details of the recruitment you're interested in. Dept of Environment, Forests, & Climate Change, Mizoram Govt.